In order to better understand the roles of the three systems, compare them to the human body. Envision the mechanization in the warehouse, including conveyors, case sorters, tilt-tray sorters and more, as the skeleton. It is rigid and not easy to change once it is in place. The WMS acts as the brain of the facility, indicating what needs to be done and communicating those instructions to the body. The WCS can be compared to the spinal cord; you cannot walk, run or be mobile without it. The WES is somewhat of a combination of the two other systems. It is less intelligent than a WMS but still brings some brain power, as well as the majority of the spinal cord. A WMS is a highly specialized software solution that controls the flow of inventory into, within and out of a company’s distribution center (DC) or multiple DCs. 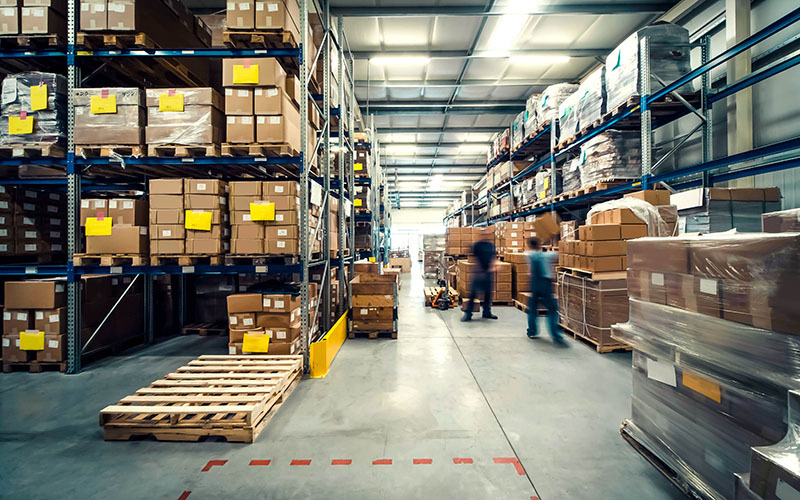 Warehouse management systems offer visibility into an organization's inventory and manages a full range of supply chain fulfillment operations. Specifically, a WMS can verify receipts, put away inventory, replenish inventory to a forward pick location, complete cycle counts, hard allocate inventory to an order (to be picked), consolidate orders on a dock, and create pack slips, BOLs and carrier compliant labels. Of the three systems being compared, the WMS is the most mature, intelligent and widely known because it manages the flow of inventory, labor tasks and orders from receipt to shipping. The WMS knows where products are at all times, as inventory control is its big differentiator; neither a WES nor WCS can manage all functions of inventory in a distribution center. The inventory management component allows businesses to manage inventory across the DC and track inventory across every single move. The fundamental data model difference between a WMS, WES and WCS is the ability for a WMS to manage, track and control inventory across multiple channels and customers (used in 3PLs). A WCS is a real-time, integrated control solution that manages the flow of items, cartons and pallets as it travels on many types of automated equipment, such as conveyors, sorters, ASRS, pick to light, carousels, print and apply, merges and de-casing lines. A WCS is able to exchange real-time communication, command processing, discrete equipment signals and the optimization of material. Most WCS solutions lack advanced WMS functionality. However, the gap is closing as WCS vendors are adding more and more functionalities available in the WMS space. Traditionally, WCS solutions are well-suited for highly-automated facilities, but there are few WCS vendors that have the necessary functionality to manage and control all warehousing processes. A WES is a newer breed of solution, compared to a WMS or WCS. 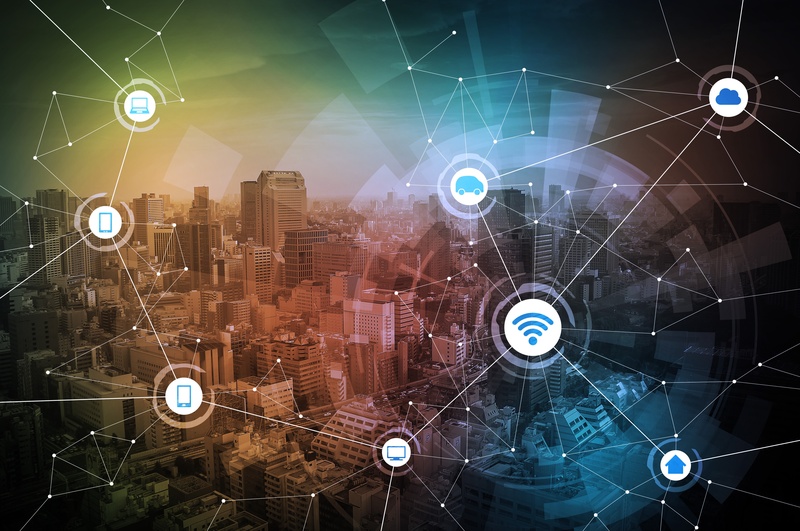 A number of systems integrators, WCS control software companies and material handling equipment manufacturers are moving up stream in terms of adding basic WMS functionality into their existing WCS or creating a WES from scratch. Many WES encompass nearly all functions that are also included in a WCS and some functions of a WMS. As a result, a WES is considered a more all-inclusive solution. Think of a WES as a light version of a WMS with controls functionality. WES is encroaching on the WMS territory when it comes to tasks related to wave management, light task management, inventory management (single channel), picking and shipping. 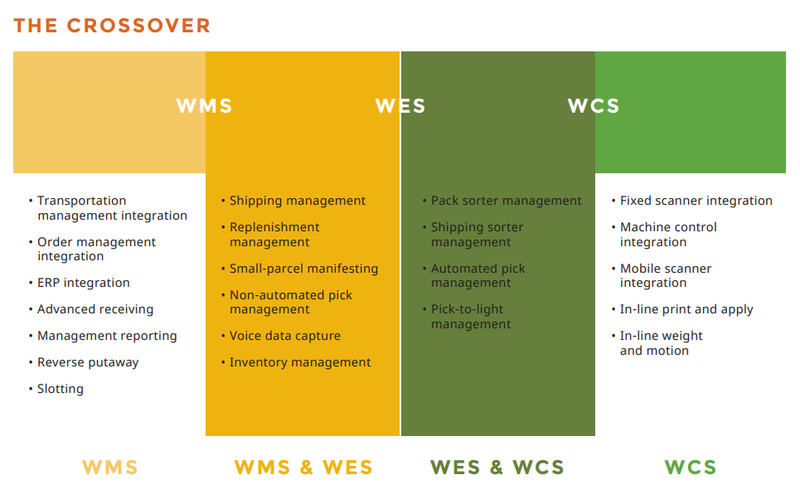 To find out more about how a WMS, WES, or WCS can impact your business and what questions you need to ask in deciding which system you should choose to implement, check out our WMS vs WCS vs WES white paper.